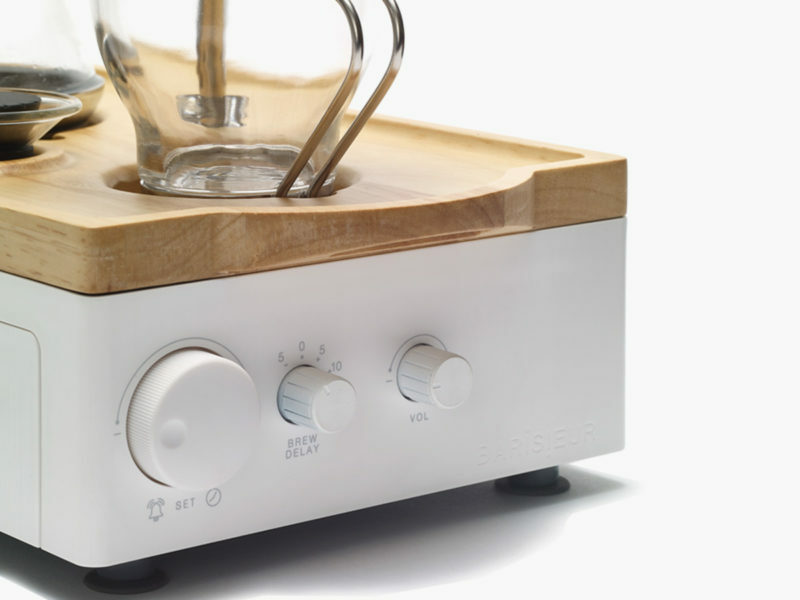 There’s no time to waste — let your alarm clock make your coffee before you even get out of bed. 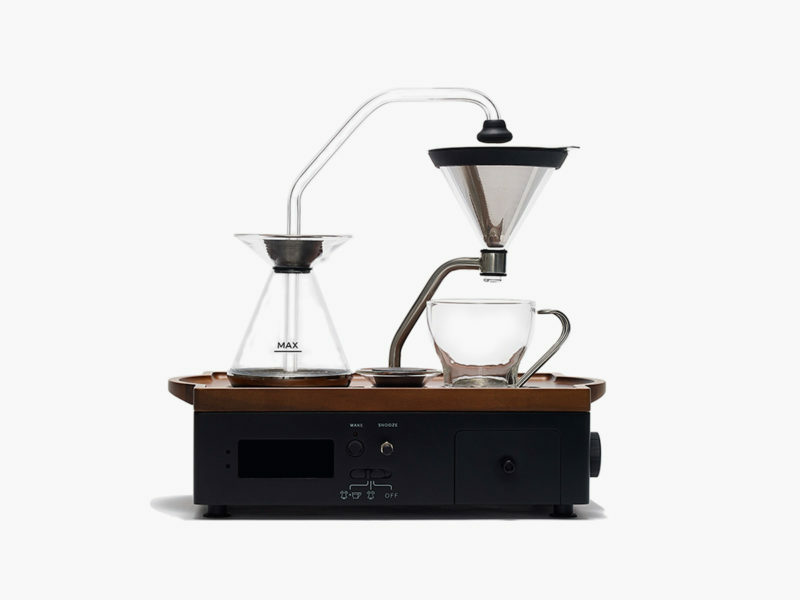 If you’re a true coffee lover, you know there’s no better way to wake up than being roused from gentle slumber by the smell of coffee brewing. 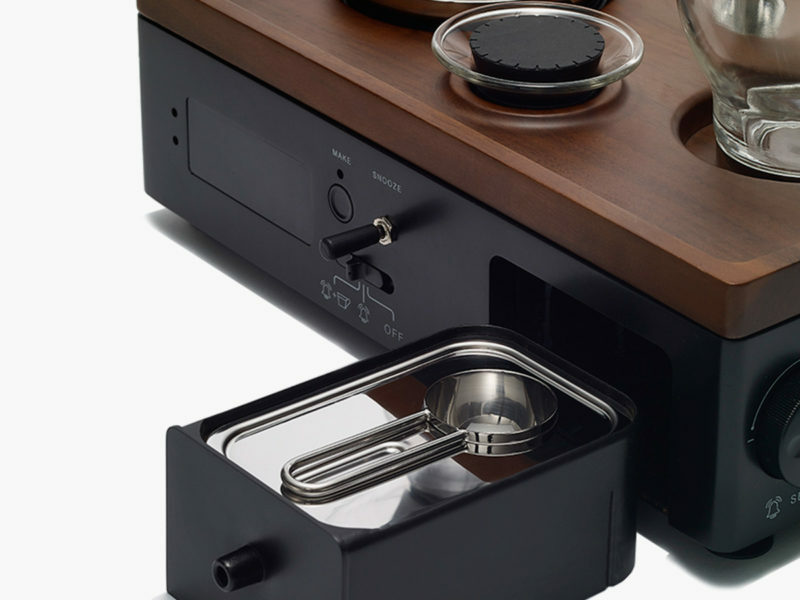 And if you can get a sip of that coffee before you even get out of bed? 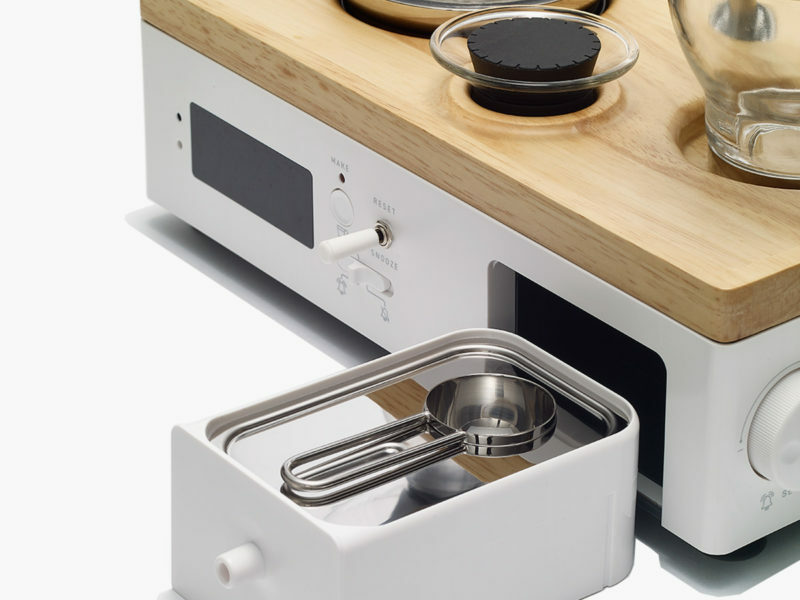 That’s the absolute best! 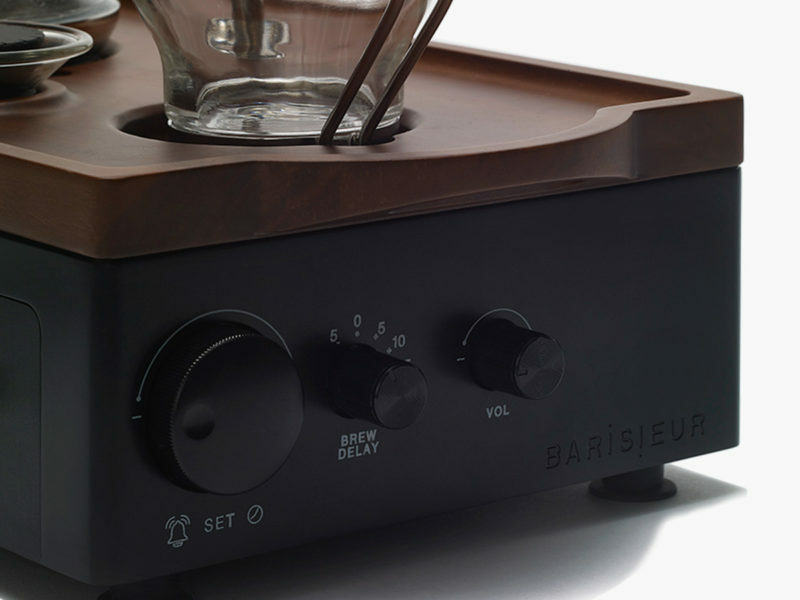 One of those “I can’t believe no one has thought this before” products, the Barisieur Coffee Brewing Alarm Clock sits on your nightstand like any other alarm clock. 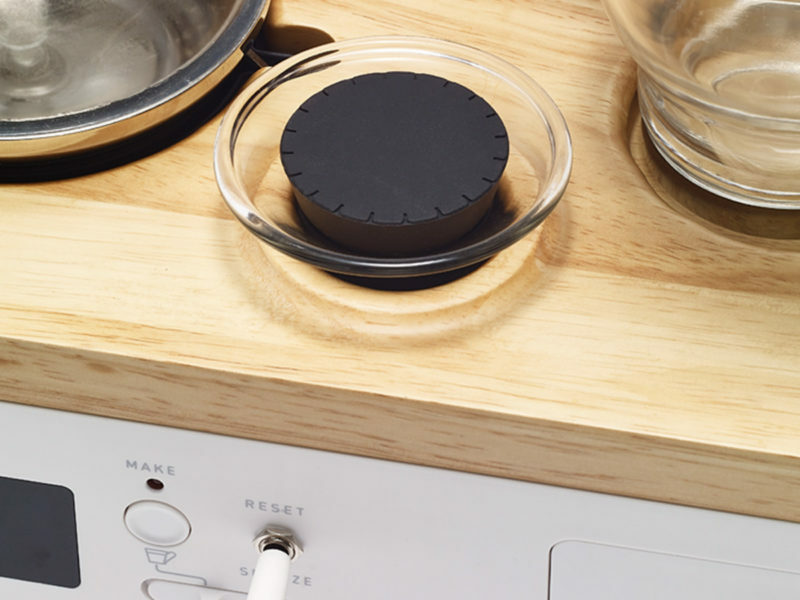 Classically designed, it is built to resemble an old-school record player. 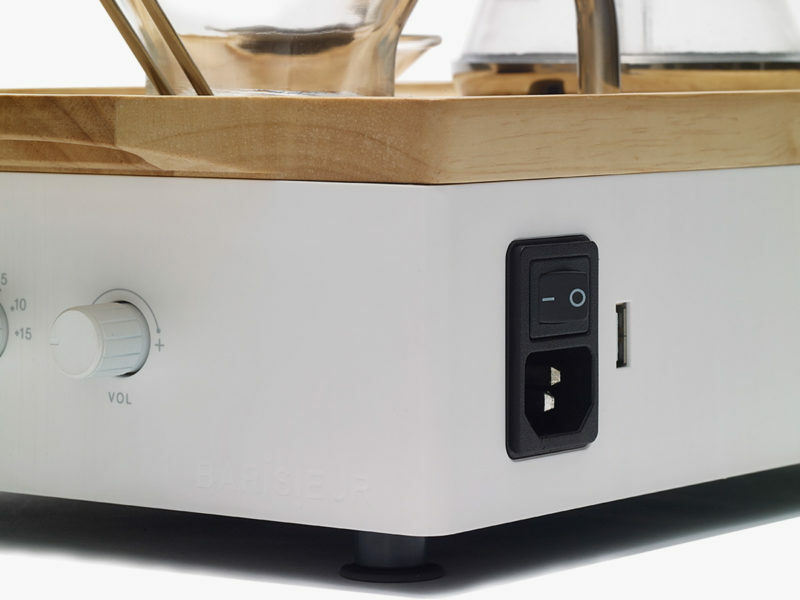 Unlike a normal alarm clock, however, the Barisieur can be set to wake you up using smell and sound. 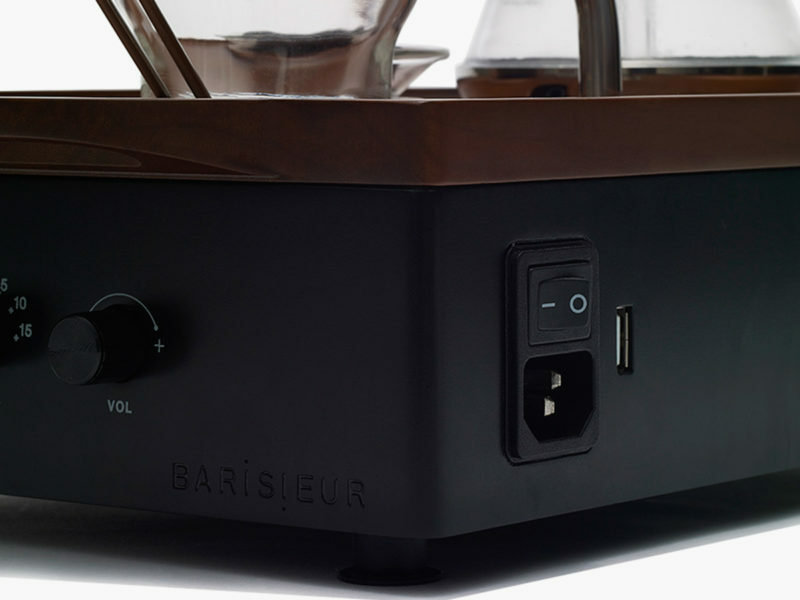 Just set your desired time and be sure that your Barisieur is stocked with water and your favorite coffee blend. 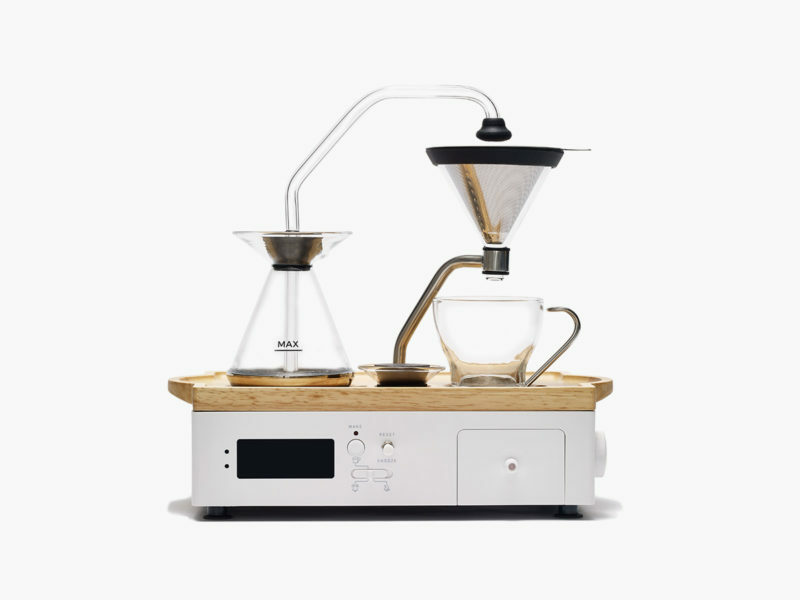 This unique alarm clock/coffee machine will brew you a perfect cup that will rouse you with its aroma and stand ready for drinking the moment you open your eyes.